We provide the complete solution for overhauling, maintenance and care taking of your power plants and main engines. 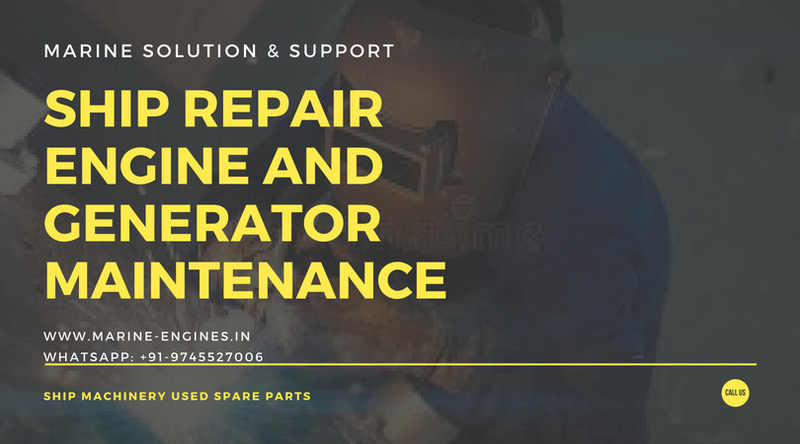 We provide full periodic overhauling of power plants and main engines with requied tools and spares parts. 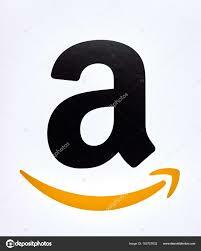 The solution for replacement of parts with OEM / genuine parts is also included in services. The repair and overhaul services are handled by our team of professional marine engineers and are completed on time. 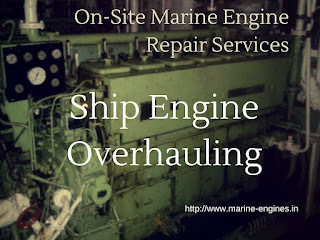 Our company is specializes in any kind of overhauling of marine and stationary diesel engines type Sulzer and Pielstick. 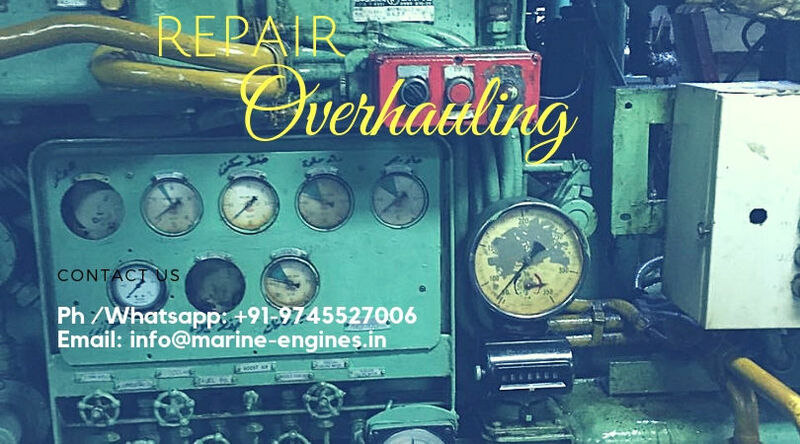 At the outset, we would like to introduce ourselves as a professional group to carry out specialized repair, overhaul and installation work of above-mentioned engines both on marine and shore installation for stationary generators. Our team consists of very highly engineers with on the hand experience in dealing with these engines. 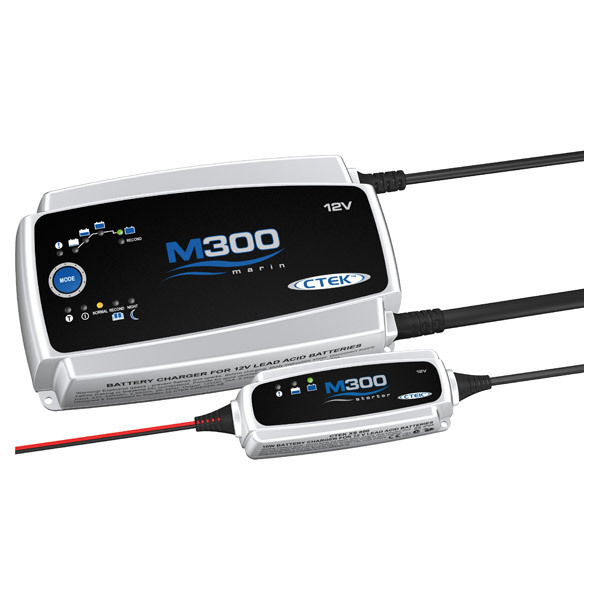 Take into consideration our complete knowledge, the experience of overhauling and commissioning, we offer very high technical level our services and competitive prices. For your attention, we enclosing our AUTHORISATION from ZUT ZGODA which You can find on our web page for above-described services. 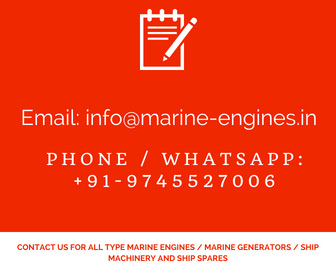 We are independent operating firm in supply and maintenance services of marine main engines and auxiliary engines. 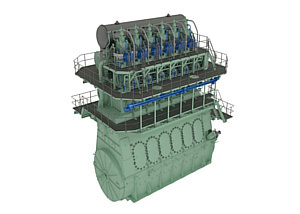 Our services includes complete services of maintenance and repair of Wartsila engine s and gensets on site. 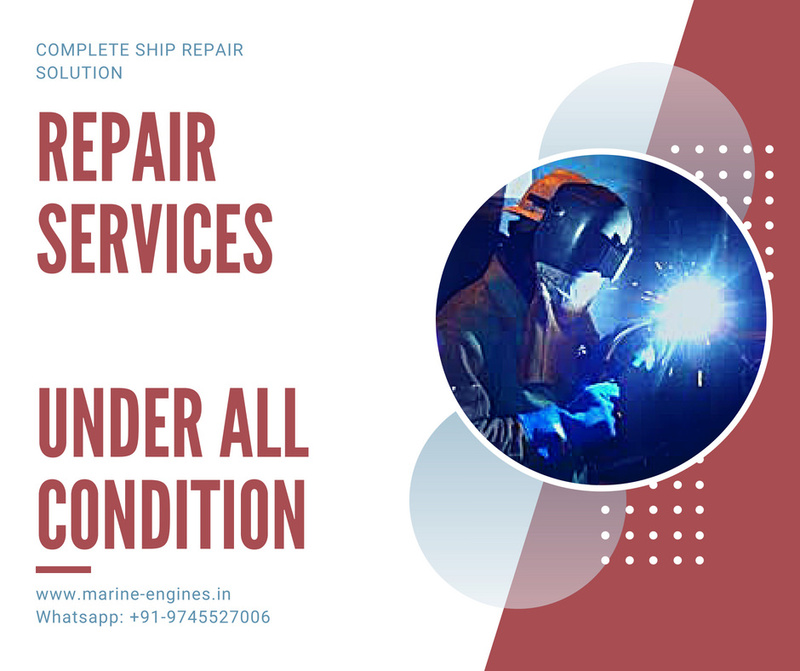 Our well experienced team of skilled professional engineers are available for complete fitting and servicing along with repair and maintenance of Wartsila Engines and all types other marine main engines and auxiliary engines. The spares we use are all OEM parts and mainly used / unused and prime new parts. Used / unused parts we source from ship recycling yards.